Our HTML5 Android-based time and attendance terminal can reduce the cost of your existing IT platform investment, thanks to the interoperability of our solution. By adopting an Android platform you can benefit from existing common applications that will reduce your cost and implementation time. 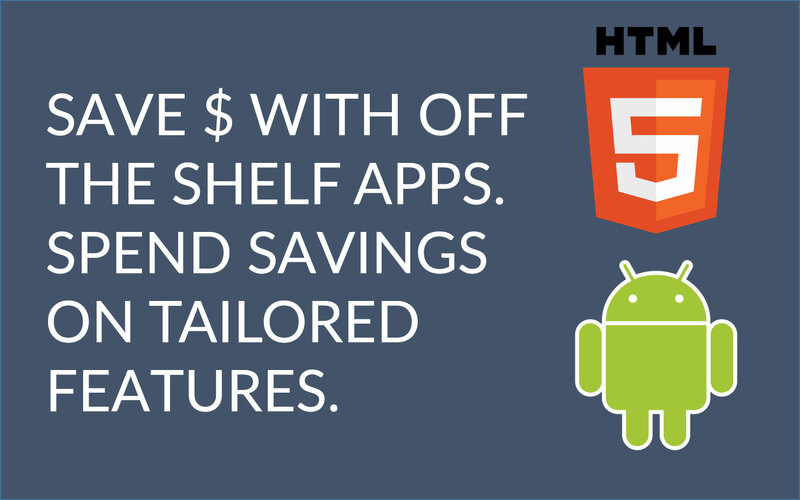 By selecting off the shelf applications, you may find you have additional budget to develop bespoke applications to create tailored apps that will delight staff and reduce administration and cost. We offer the ideal solution for those who may want to deploy a range of solutions across PC, dedicated terminal and mobile to suit white and blue collar staff- All of which can be disseminated from a common code. Allow our Professional Services team to talk you through a range of bespoke of existing HTML5 content or create something tuned to your organisation.